This was clearly expected from the moment the first look trailer of the film was released. 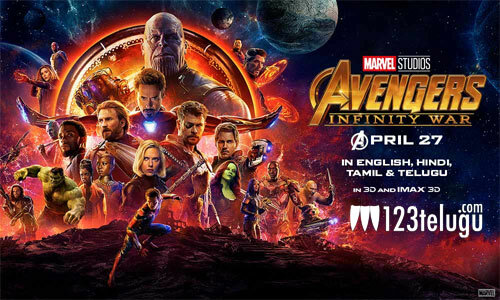 The Hollywood action entertainer, Avengers: Infinity War was one of the most awaited films in the recent past and opened to some solid collections all over. The film made sixty crores in just two days and the latest we hear is that the superhero flick also made over 30 crores on Sunday hereby taking its total to 90 crores in just three days. These are some solid collections as the film has broken even some of the records created by A-lister Bollywood films. Such is the craze of the film. Back in the Telugu states, the film is also doing quite well in the A centers and is raking in good money.